It is with broken hearts and great sadness that we announce the passing of our dear wife, mother, grandmother and sister, Mary Edmunds, age 84, on Saturday August 27, 2011 at the Cape Breton Regional Hospital, surrounded by her loving family. Born in Sydney Mines on March 15, 1927 and raised in Millville, she was the daughter of the late George and Kathleen (MacDonald) MacIntosh. Mom graduated from the St. Joseph’s Girls School in Mabou and continued her studies at the Teachers College in Truro and taught for a few years at the Millville School House before continuing her dream of nursing where she graduated from the Hamilton Memorial School of Nursing in 1950. She devotedly worked at the old Harborview Hospital, then moving to the St. Elizabeth and later Northside General Hospital and ending her career at the Northside Community Guest Home before retiring to take care of her elderly father. Mom loved nursing, caring for her patients and families and boy was she good at it. She was a member of St. Joseph Church, Bras d’Or and was devoted to her faith. She was also a member of the ladies auxiliary in Millville, and loved the craft sales and being with the people. She had such an infectious laugh, beautiful smile and a heart of gold, you couldn’t help but love her. She had so many wonderful family and friends that will miss her dearly. She had a bright spirit and will be missed by all. Our lives have been blessed Mom because of you. Mary is survived by her ever loving husband of 56 years Calvin; daughters Ruth Ann Edmunds, Halifax, Kim Edmunds (Daniel), Sydney Mines; her son Calvin, North Sydney; loving grandsons Chris Garnier, Halifax, Gregory and Geoffrey Chase, Cole Harbor and her sister Sr. Bernadine MacIntosh, Antigonish. 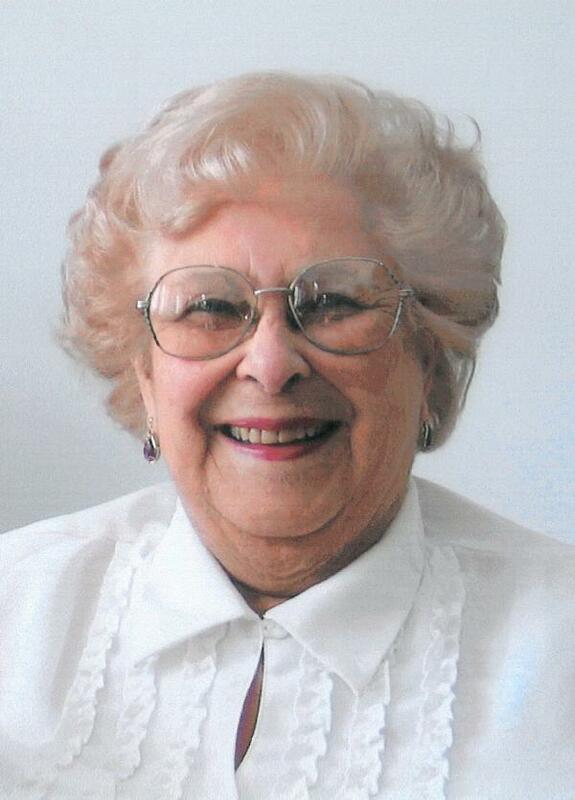 Visitation for Mary will be held from 7-9 p.m. Monday, and 2-4 and 7-9 p.m. Tuesday, in the W.J. Dooley Funeral Home, 107 Pleasant St., North Sydney. Funeral mass to be held 10:30 a.m. on Wednesday, at St. Joseph Church with Rev. Peter McLeod officiating. Burial to follow at Lakeside Cemetery, North Sydney. I’d like to leave an echo whispering softly down the ways, of happy times and bright and sunny days. Mom behind a giving hand is a warm and gracious heart. We love you Mom and will miss you. You will always be in our hearts and in our thoughts. Rest now Mom your journey is over and you are safe. Until we meet again Tosh, God Bless. Special thanks to the ICU doctors, nurses and all who was involved with Moms care, especially Dr. Hickey and her many special family and friends who deeply care for Mom. Thank you very much, your kindness and compassion will forever be remembered.